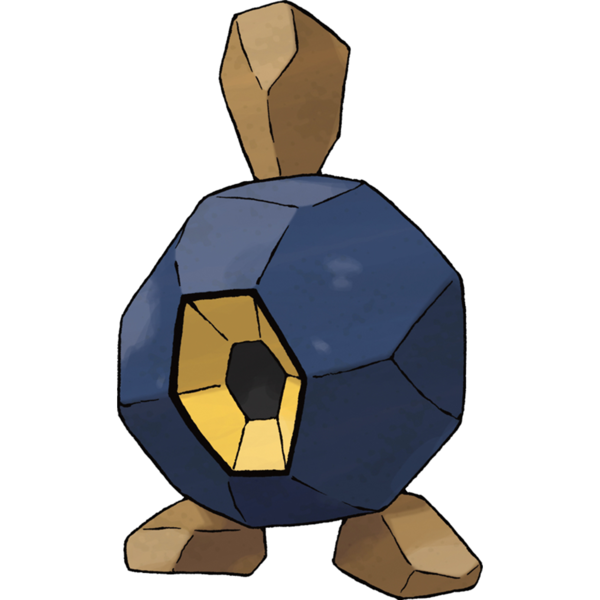 Roggen Weizen is not a Pokemon - Steel & Oak Brewing Co. But if you don’t fall into the groups above or don’t happen to come upon it accidentally the likelihood of your everyday beer drinker picking it off the shelf is rare. Because really, what is Roggen Weizen? Well lucky for you I’m about to spit some knowledge. In German, Roggen means Rye and Weizen is Wheat. So a Roggen Weizen is, you guessed it, a Rye Wheat beer. We ferment it with our Hefeweizen yeast which helps gives off those phenols and fruity esters that are reminiscent to a traditional Hefeweizen. Lots of banana and clove notes. I describe it as Banana Cream Pie because it sounds amazing. So this is probably the problem with people picking up Roggen Weizen off the shelf. It was never really that popular and no one makes it now, they especially don’t brew it “in Modern Times” (see what I did there?) and in reality it’s just a weird style with a weird name. So why still make it? 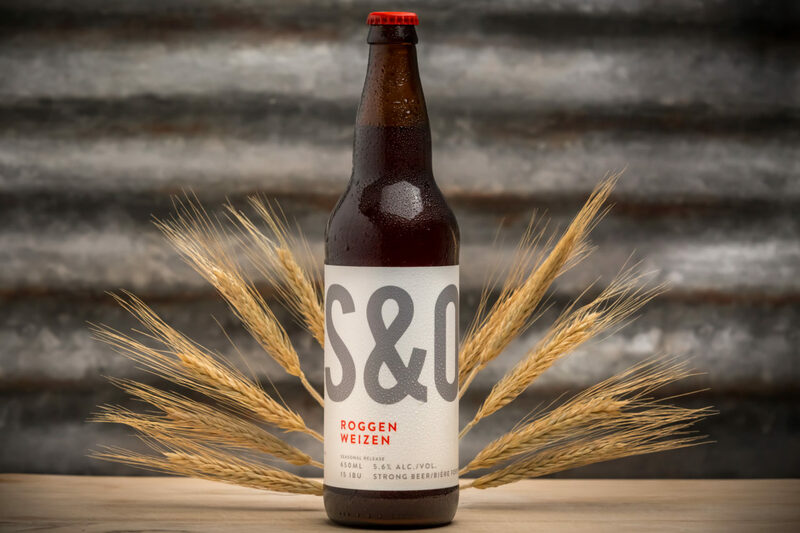 So delicious in fact that our 2016 Roggen Weizen won Gold at the BC Beer Awards in the Specialty Beer category. (It’s hard to type with one hand while patting myself on the back with the other). We think the 2017 version is even better and hope that you do to! Roggen Weizen is available now and has shipped BC wide. Even you folks in Alberta might get your hands on some.